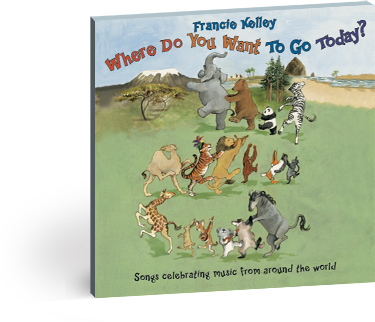 Francie’s second release takes you on a musical safari from the neighborhood to around the world. 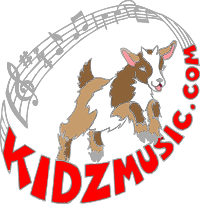 The CD is brimming with the sounds of music from places as near as your own backyard to the continent of Africa, the lush islands of Jamaica and Hawaii and as far-out as the moon. 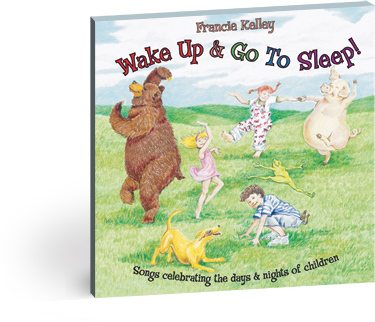 A musical collection celebrating the days and nights of children, with buoyant, lively songs, such as “Jammin’ in My Jammies” and tender, sleepy time tunes including, “Kiss the Moon and Stars Goodnight”.